Nowadays, DVD players or Blu-ray players are not only used to play discs, but also regarded as multi-functional devices which allow users to stream online digital videos, surf the web pages, obtain the best audio effect due to the Dolby Vision inserted as well as conveniently connect to your portable devices with the help of Bluetooth compatibility. Even more, if your DVD player contains the Bluetooth function, then you will be allowed to stream the sound of music and movies from your DVD player to any Bluetooth wireless device. Well, have you ever heard about the Bluetooth function of a DVD player? Now we are going to have a further discussion about this topic. 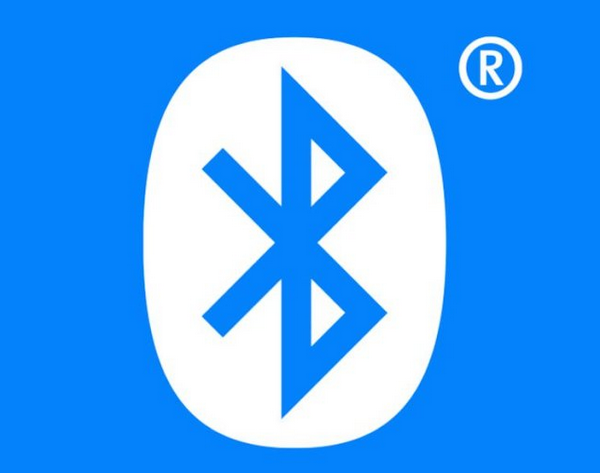 What is Bluetooth? Why can the DVD player have the Bluetooth function? What are the purposes of the Bluetooth in the DVD player? Next, let’s figure out these problems one by one. Simply speaking, Bluetooth is a short-range wireless communication technology or standard which allows electric devices to connect and interact with each other. Bluetooth is widely used in various applications, ranging from mobile phones, loudspeakers, laptop to DVD/Blu-ray player. Different from other device technology which allows the internet connection, Bluetooth will not need to rely on Wifi or other networks. Instead, if the devices that are going to connect are both compatible with Bluetooth, then they can be found and connect to each other when the function of Bluetooth has been powered on. Bluetooth is quite convenient to transmit data over short distance. As a similar radio-wave technology, Bluetooth is designed mainly for communication over short distance less than about 10m or 30ft. Bluetooth can send and receive radio waves in a band of 79 different frequencies, which has to be shared in a limited space that has reduced the risk of information sharing. As for the devices with Bluetooth compatibility, these devices can detect and connect to one another automatically. Once they have been connected, then the information in both two devices can be transmitted or shared freely. If a group of Bluetooth devices is connected, they can form a mini network for further control and information sharing. If allowed, you had better buy a DVD player with Bluetooth compatibility. The reasons include the following points. Usually you buy a DVD player for family use. But in some cases, for example, your little baby is sleeping who would like a quiet surrounding, then you had better use your wireless earphone to connect your DVD player so that you can reduce the sound influence to others. Since Bluetooth can be available without any connection to Wifi or local network, you can easily stream your videos on your smartphones or other digital devices via Bluetooth to the TV without connecting to the internet. You can share data via Bluetooth anytime and anyplace. Compared to the connection via Wifi, Bluetooth is less power consumption because it is easy to operate and the data transmitting can only be handled in a short distance. The transmitting process is quite short. A DVD player with Bluetooth capability will not present any more complexity to you because it is so simple to be used. What you need to do is to activate the Bluetooth function and make sure your device is within the range the Bluetooth in DVD player can be connected. A DVD player with Bluetooth capability is not higher than the one without. The Bluetooth technology has been widely used for many years, and you will not need to spend too much money on trying it. So, it will not give you too much financial burden at all. In order to offer the best solution to choose the proper DVD player with Bluetooth compatibility, next, I will select 5 top DVD players with Bluetooth capability based on the general factors. 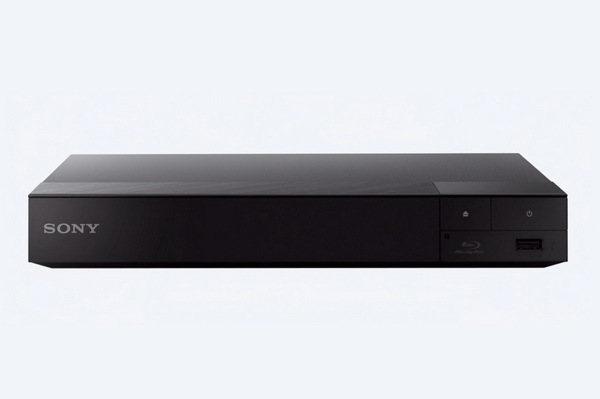 The first one will be recommended here is Sony S67OO Blu-ray Player. This player can play both Blu-ray and DVD discs with 4K upscaling. You will be able to enjoy the advanced picture enhancement and wireless streaming function and you can easily immerse yourself in Full HD 3D movies with it. Of course, the internal Bluetooth compatibility will allow you to listen to music and watch videos via Bluetooth with LDAC quality. Its built-in super Wifi also provides a strong wireless signal. 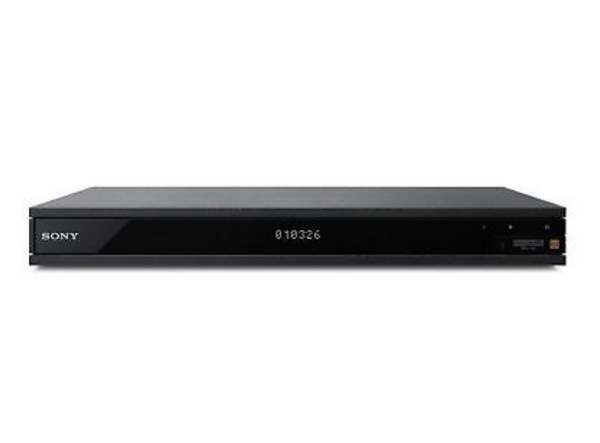 Next one, you can find Samsung UBD-M900 Smart Blu-ray/DVD Player as a good choice for you. With amazing performance in both DVD and Blu-ray discs, this player is able to present you with the superior 4K quality with ease. It creates a wide spectrum of color for natural and realistic video quality. The Bluetooth function allows you to stream or listen to the music or movies with original sound retained. Also, its built-in Wifi can allow you to stream all kinds of digital resources over the Internet. 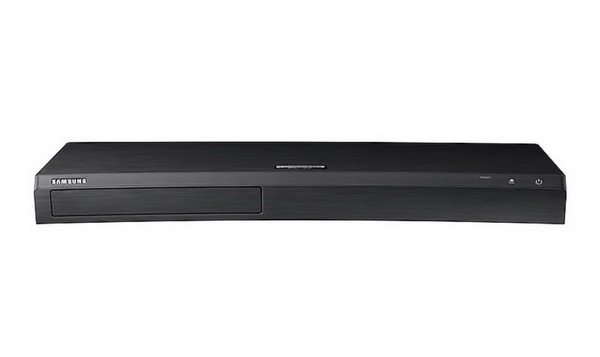 As one of the biggest player producers, Sony also released another DVD player with Bluetooth capability – Sony UBP-X1000ES 4K HD DVD/Blu-ray Player. This player will take you to get closer to reality with 4K ultra HD Blu-ray with High Dynamic Range support. You can also experience Dolby Atomos 3D and DTS:X object-based surround sound. It includes Bluetooth function which will be able to transmit data or share information between different Bluetooth compatible devices. With it, you can even hear every detail with Hi-Res audio. 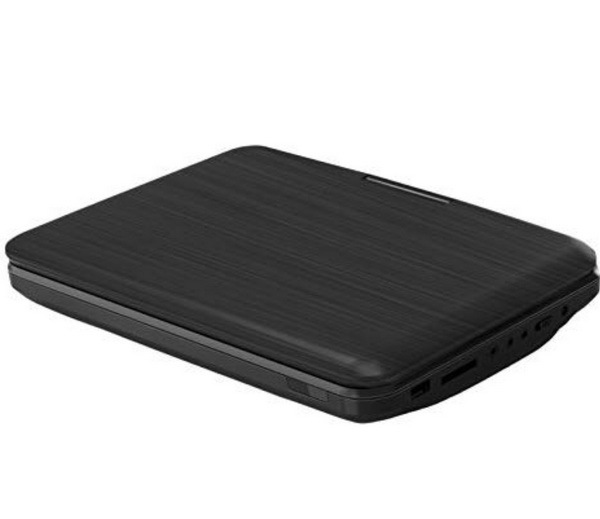 If you prefer a portable DVD player at home, then Sylvania DVD player can be your good option. It is 10-inch widescreen with 16:9 color display, which is bundled with Bluetooth full-size headphones. With the A/C adaptor, car cord and remote control, it is compatible with DVD+R/RW, CD+R/RW. The screen can swivel 180 degrees for angled viewing. Its transmission distance is 10m and its battery life is up to 2.5 hours. Last, I will introduce is Sony BDP-SX910. 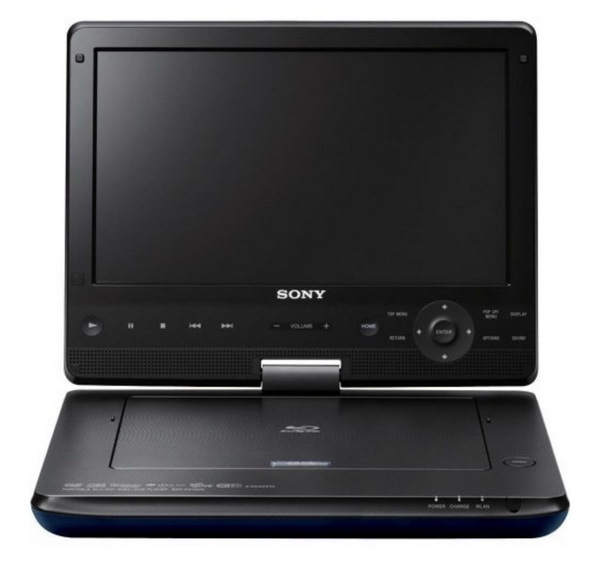 As another popular portable DVD player in the past years, Sony BDP-SX910 is quite comprehensive in its features, including high-resolution, widescreen, swivel 180-degree feature, 4.5 hours battery lifespan as well as the dual HDMI outputs and USB port. What’s worth mentioning is that it has touch-sensitive controls and supports various video/audio formats. Its full support in Bluetooth compatibility is good for you when you have the need to listen to the music or movie with headphones. Among the best computer Blu-ray Players for computer, I will introduce Leawo Blu-ray Player for your further references. As a professional all-inclusive Blu-ray player which is both compatible with Windows and Mac, Leawo Blu-ray Player is able to play Blu-ray discs, DVDs and all types of digital videos with fast speed and customized features. As one of the best Blu-ray/DVD players for PC, Leawo Blu-ray Player contains all media playback solutions you need for your leisure entertainment, including DVD, Blu-ray, CD, HD (4K), ISO file with AVI, MPEG, WMV, ASF, FLV, MKV/MKA and other popular formats supported. With advanced image and audio processing technology, Leawo Free Blu-ray Player software could provide you with quality-lossless image for even 4K video, stereo audio enjoyment, all regions free DVD decryption and user-oriented playback control. Furthermore, you can set the customized features according to your own preferences. Last of all, one of the last Blu-ray players for Windows will be listed here is AnyMP4 Blu-ray Player. As an outstanding and professional Blu-ray player, this player enables you to play Blu-ray discs, files and ISO images. It is compatible with Windows 7/8/8.1/10/Vista/XP. Besides, you can use it to play 4K videos, 1080P HD as well as other formats videos. You can choose your preferred audio track and subtitles. As a free media player, VLC is quite comprehensive in supporting all kinds of digital formats. It is an open-source player that can allow you to play Blu-ray discs or other digital videos on your computer immediately. Also, it can allow you to stream these videos from the Web. As a stable Blu-ray player, VLC can totally meet your basic requirements in playing videos. If you would like to set more parameters about your video, then it is a bit hard to get you there. As a free desktop video player, GOMPlayer can provide you with the high video and audio quality and it also supports multiple video formats. One of the most attractive points of GOMPlayer is that it supports 360 VR videos which will take you to enjoy the AI in the future. 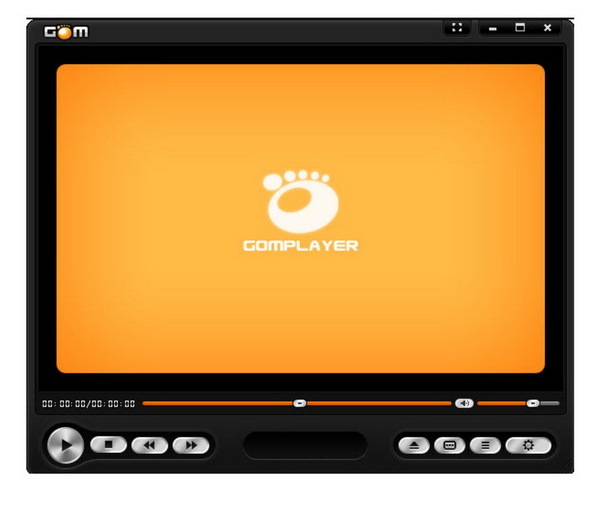 For more advanced users, GOMPlayer allows custom configuration, enhancing the video view experience. Another powerful DVD player will be introduced is WinDVD. 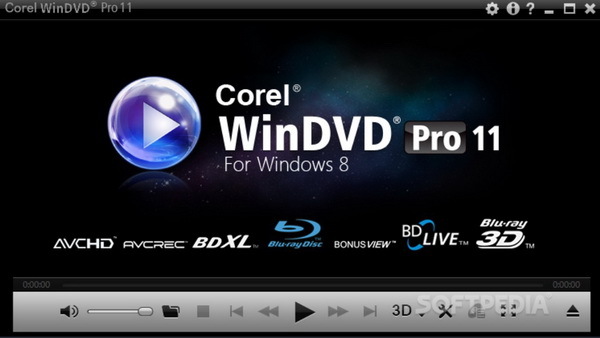 WinDVD is another Blu-ray player to support Blu-ray 3D, AVCHD and DVD. This is a piece of simple-to-use Blu-ray/DVD player which only supports FLV, MKV and MP4. Also it has menu support. If you are a primary user, then WinDVD will be a good choice due to its simple interface and functions. Besides, the software doesn’t support some of the lesser-known disc types, such as VCD and SVCD and so on.